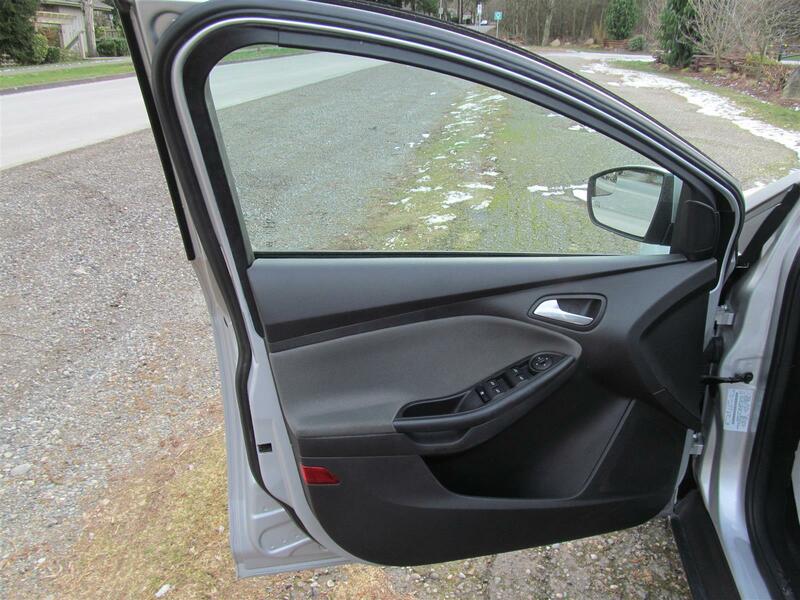 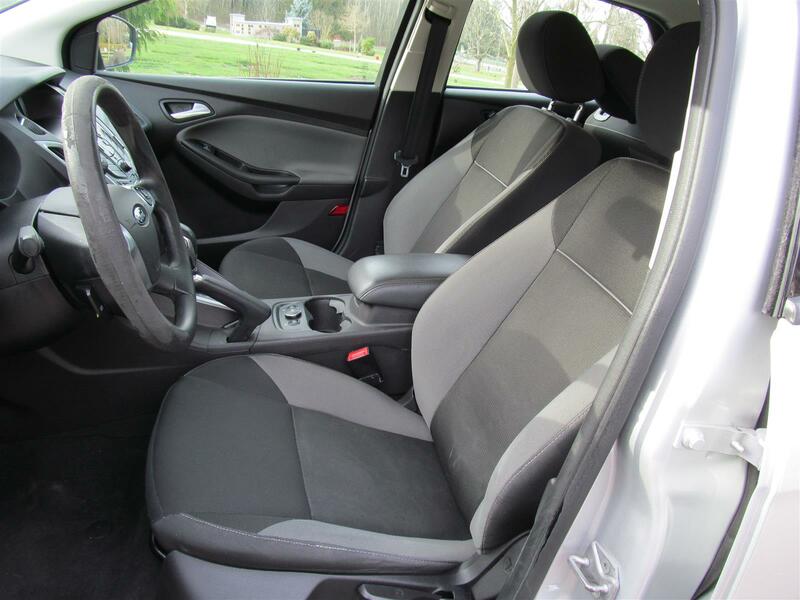 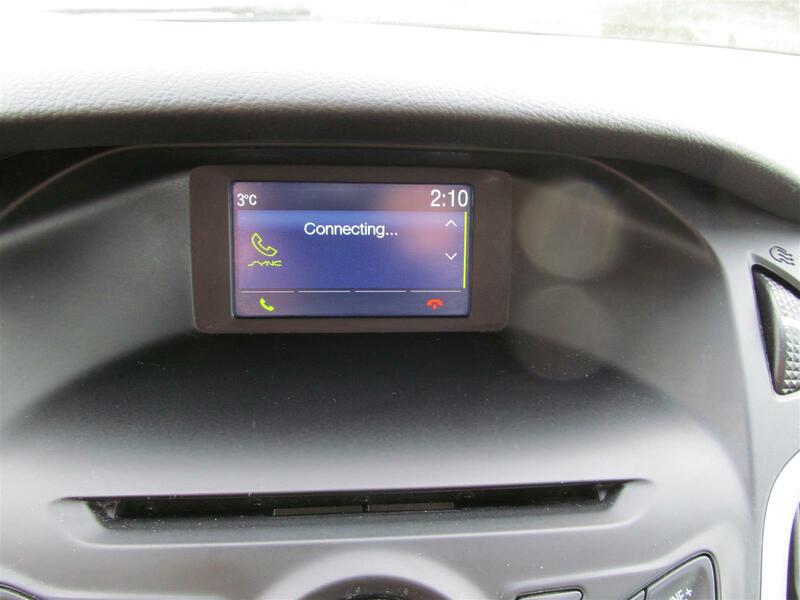 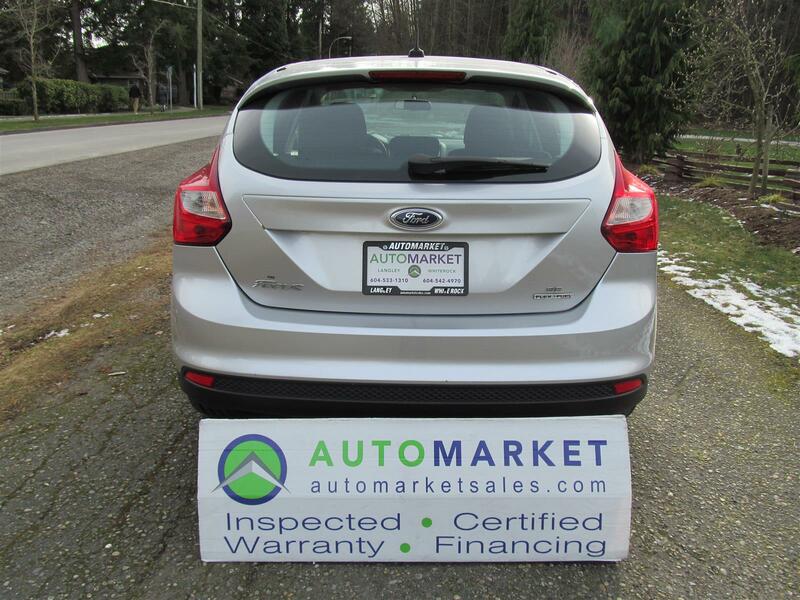 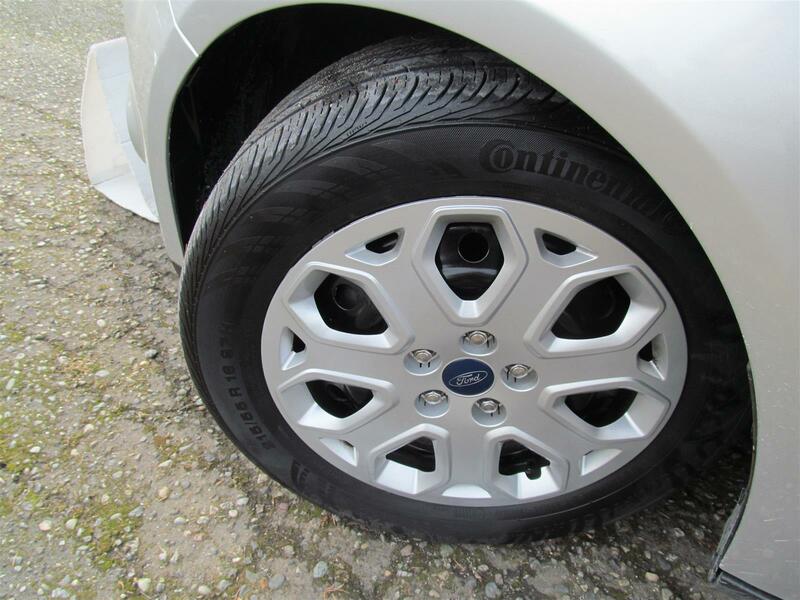 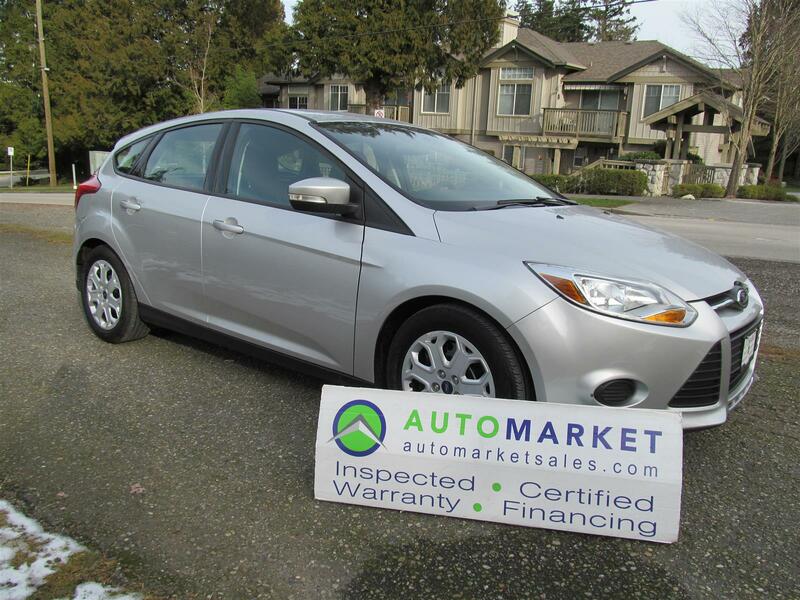 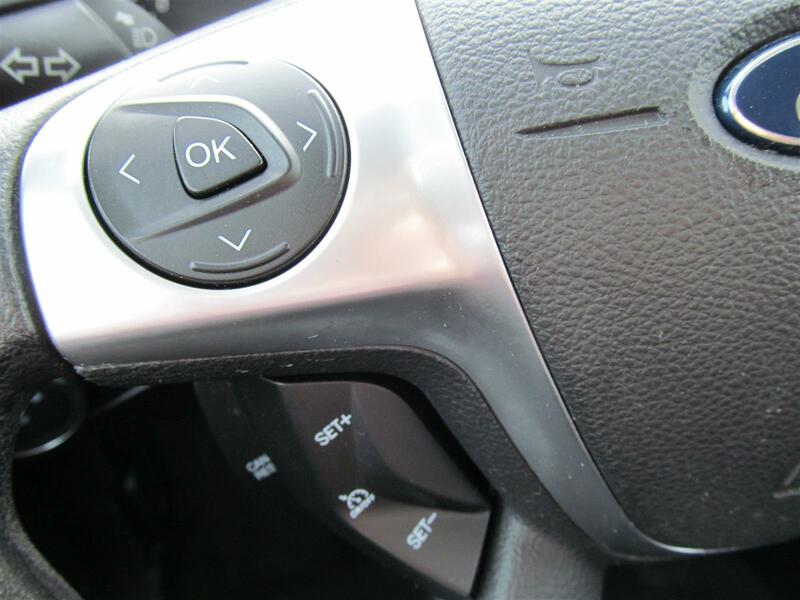 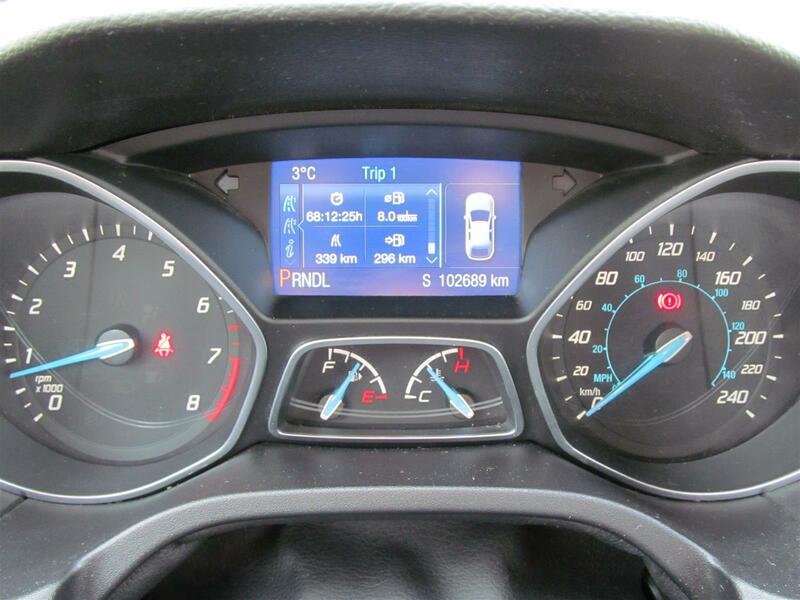 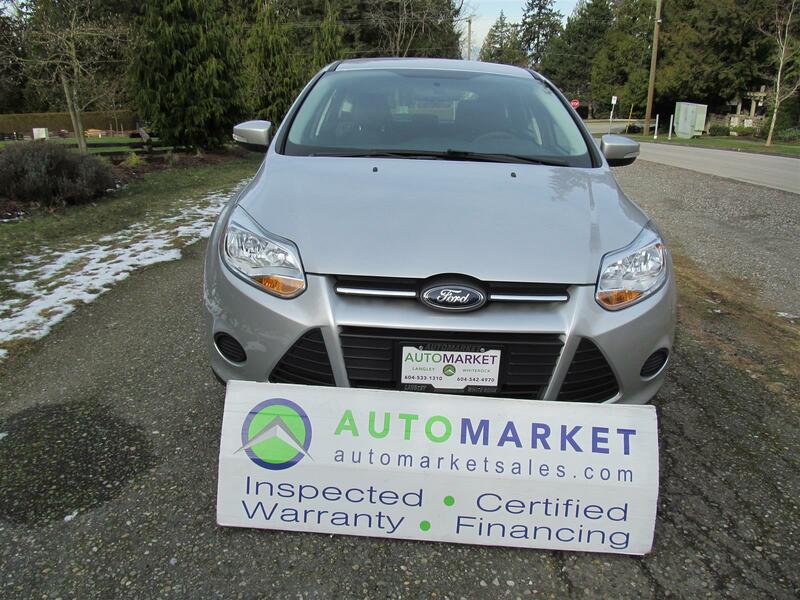 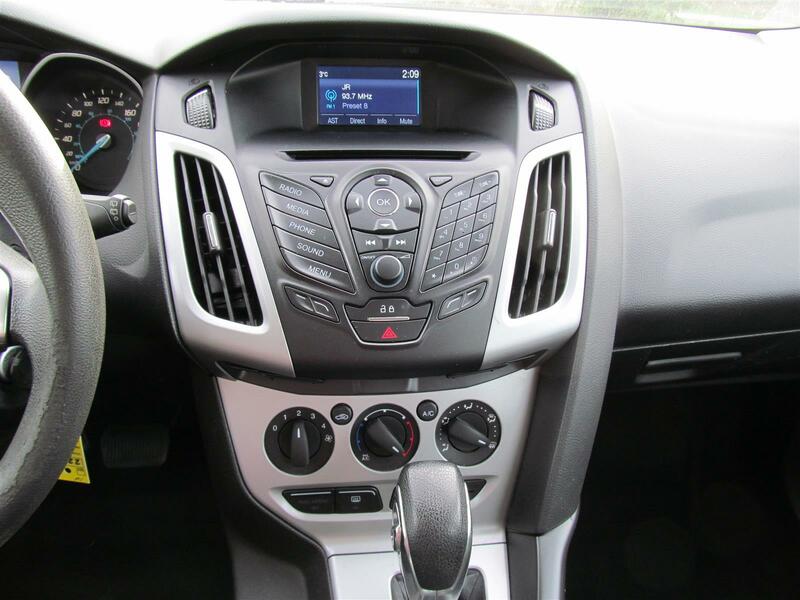 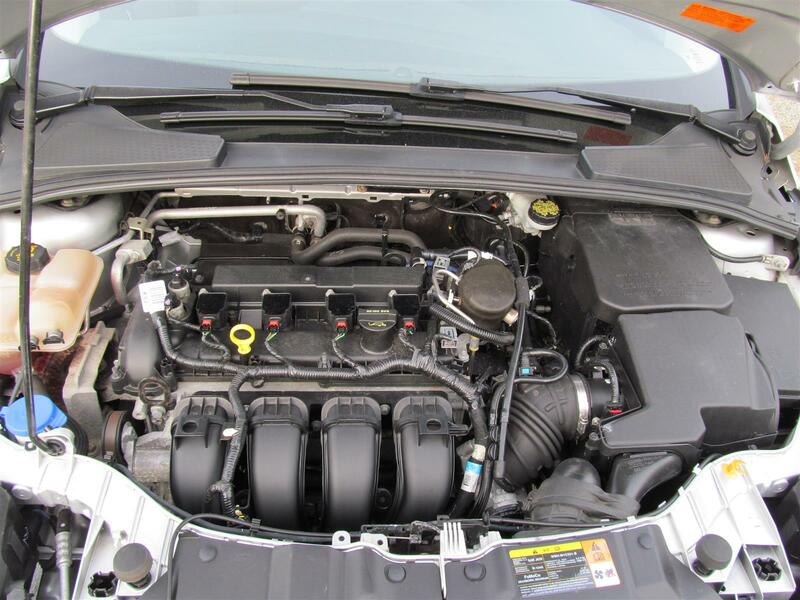 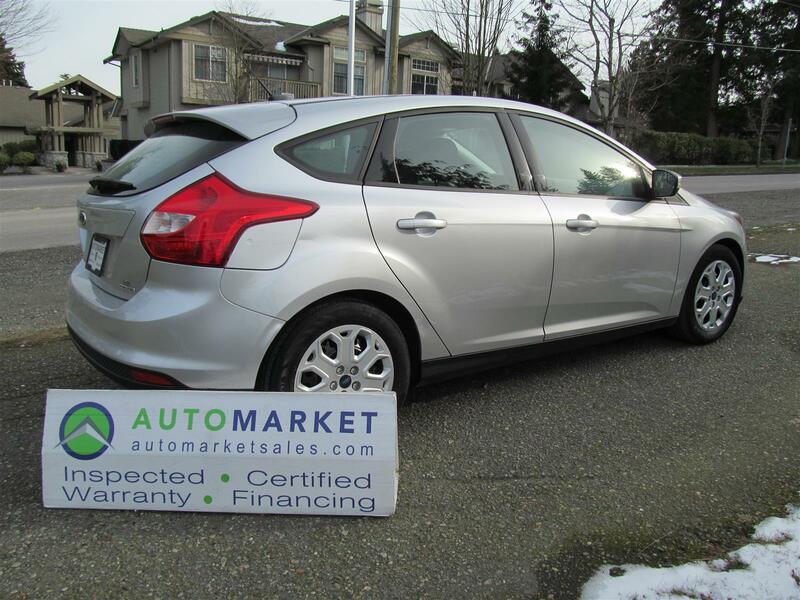 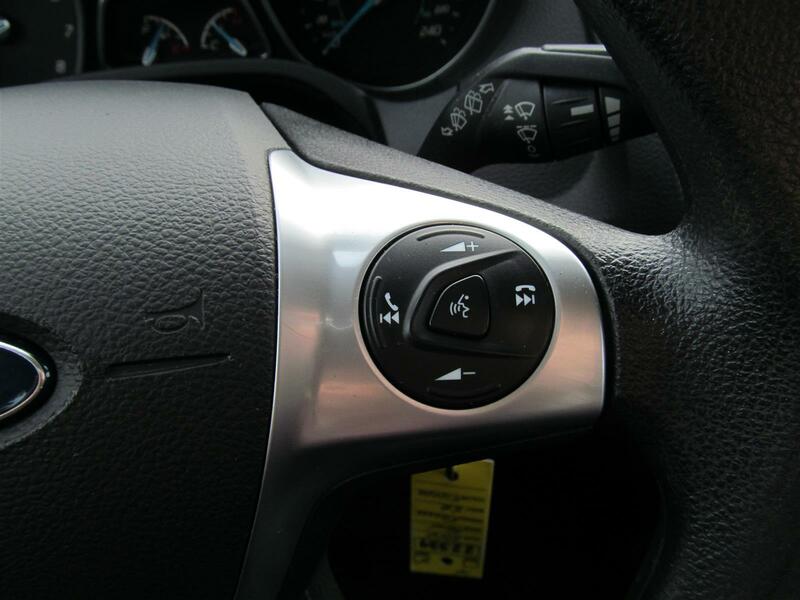 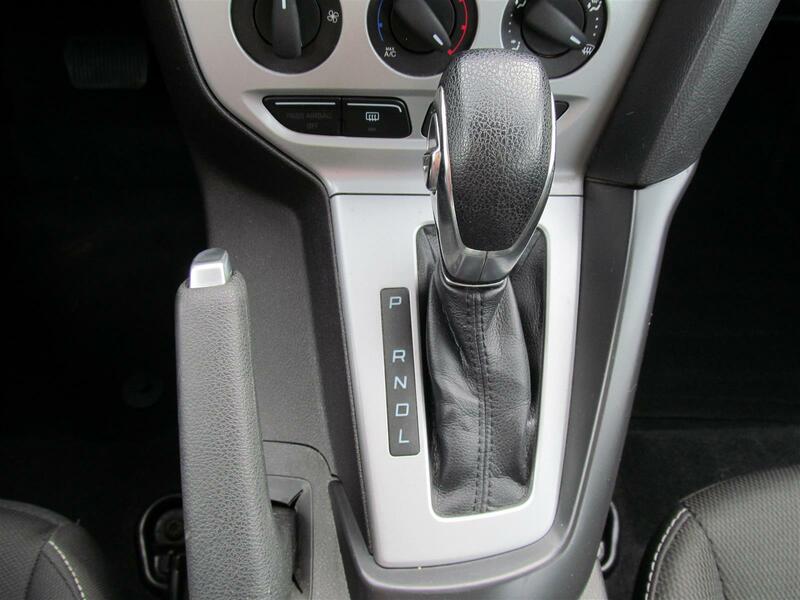 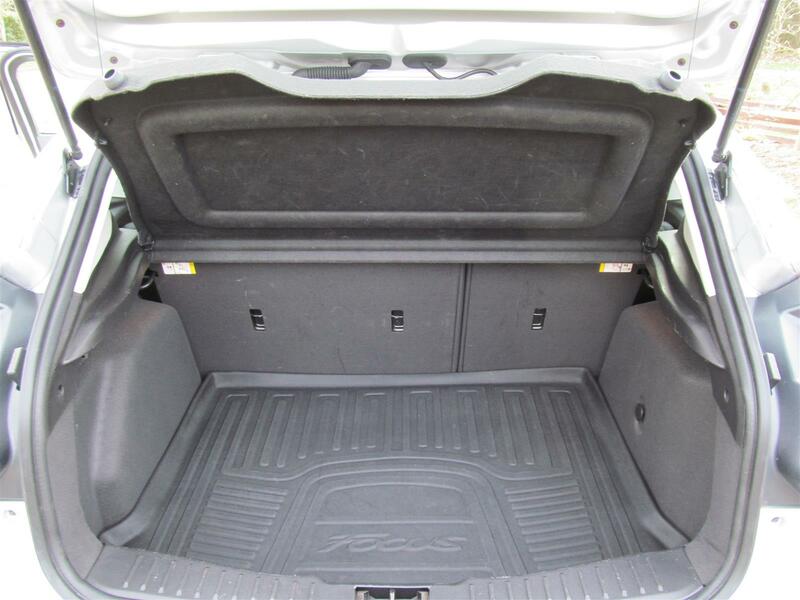 Buy Used 2014 Ford Focus - SK Automarket Sales Ltd. 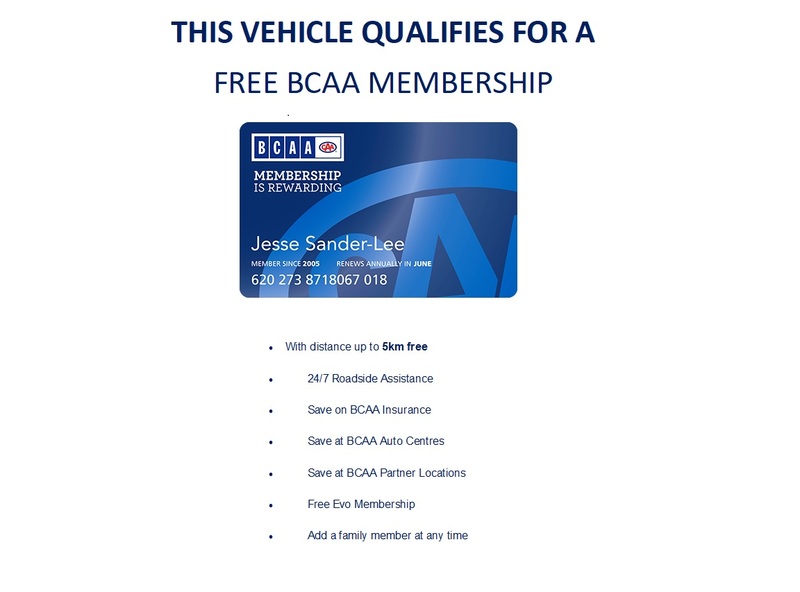 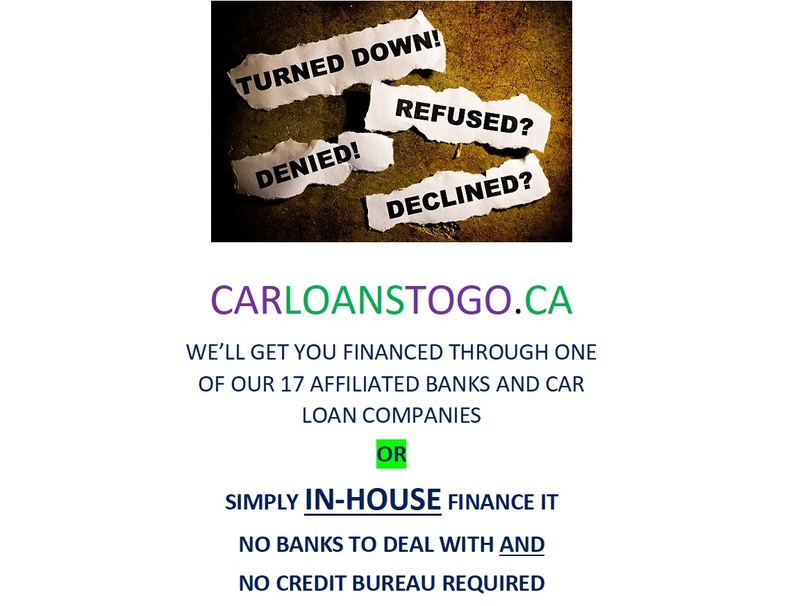 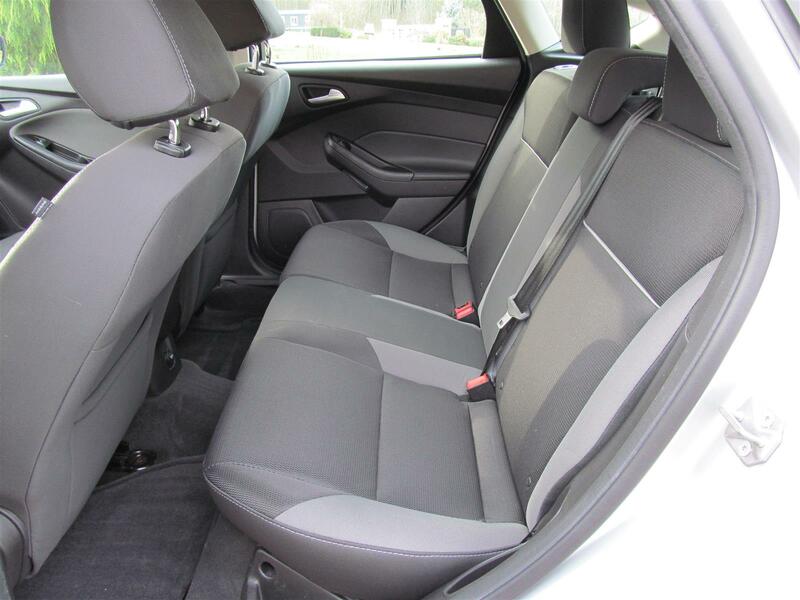 Trim: SE AUTO HATCH, INSP, FREE BCAA MBSHP & WARR FINANCE! 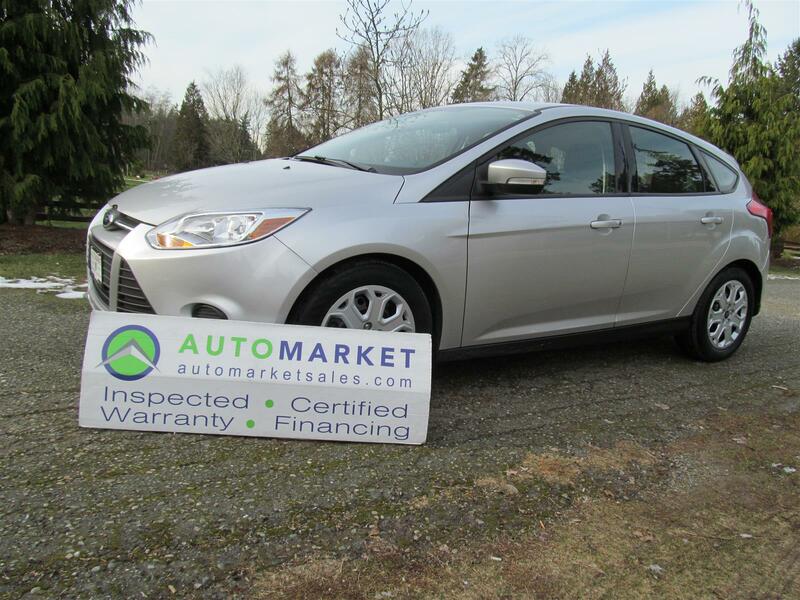 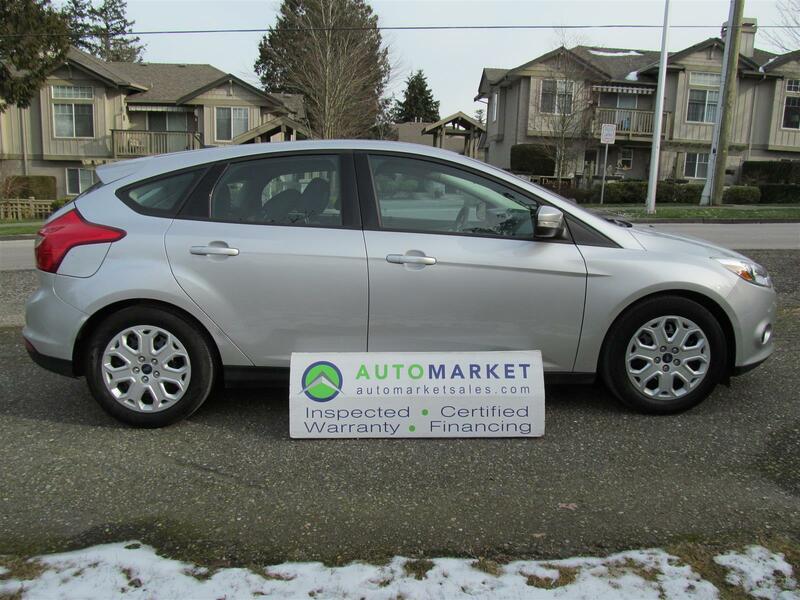 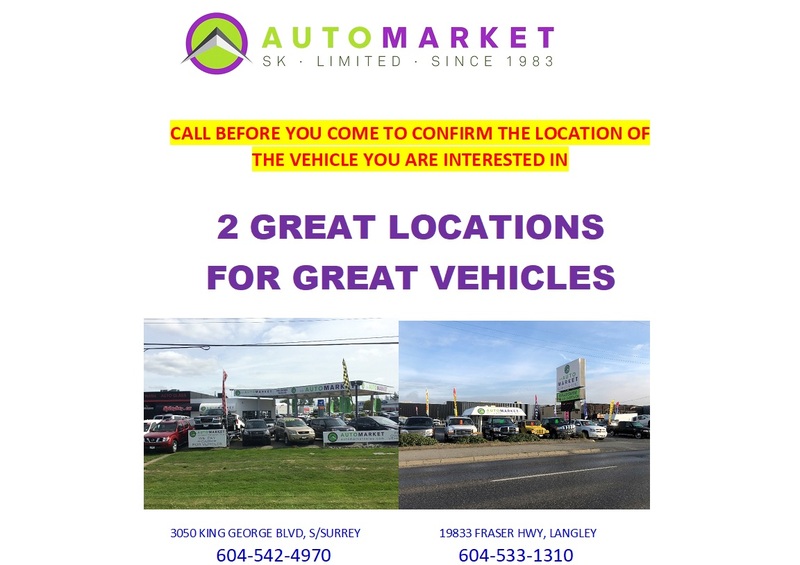 EXTREMELY CLEAN AND BEAUTIFUL LOCAL FOCUS SE WITH AUTO TRANS, HEATED SEATS, SYNCH TELEPHONE & AUDIO, INSPECTED, FREE BCAA MEMBERSHIP AND WARRANTY, FINANCING! 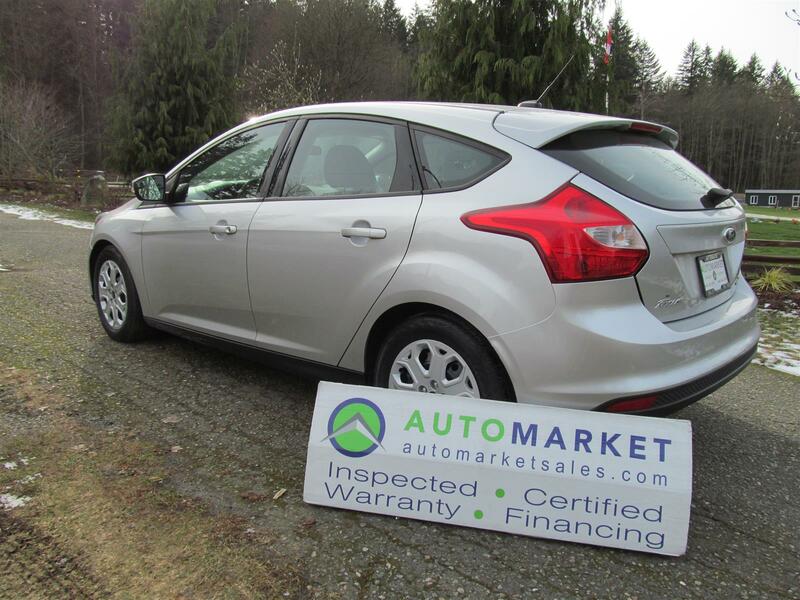 This is a reaaly clean and beautiful Focus SE Hatchback. 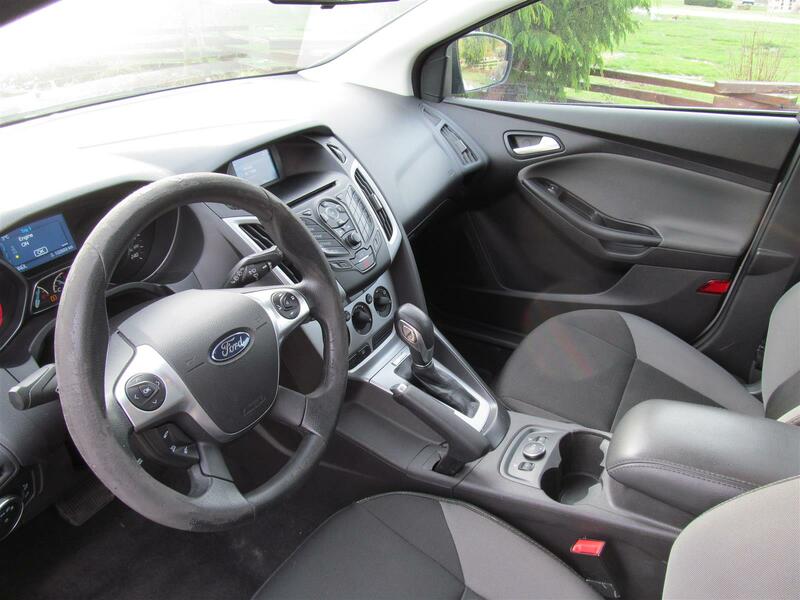 Loaded up with all of the best features like Automatic Transmission, Microsoft Synch Bluetoopth telephone and streaming audio, Heated Seats, cruise control and all of the Power Options. 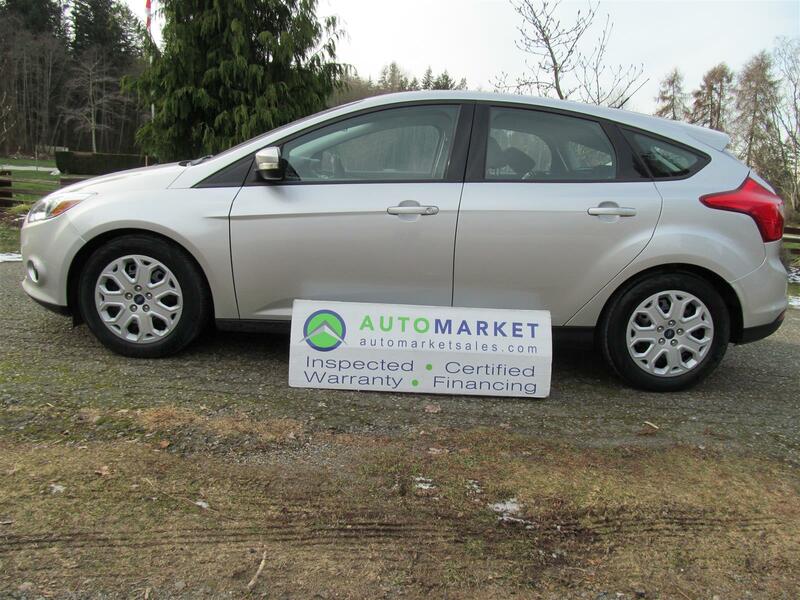 This is a local car that has been fully inspected and shows clean fluids, 70% tire life remaining and 80% brake life. 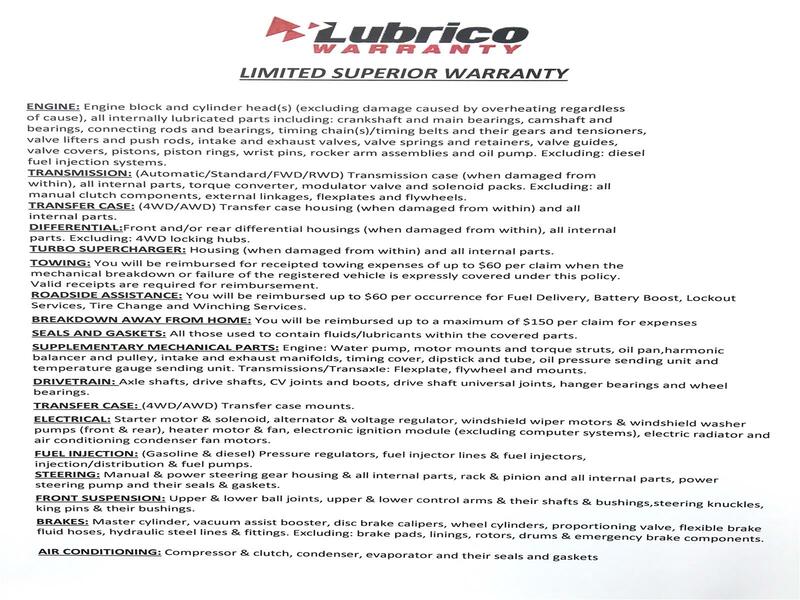 Transmission was recently replaced under Ford Warranty so you know you got a good one.